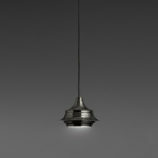 Bover aims to define a commercial line of lighting that knows how to balance quality and form and results in a non-temporal style capable to adapt comfortably to future times. 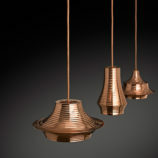 Bover manufactures exclusive in Barcelona, having total control of its production chain and subsequently, of all components, delivery terms and its quality. 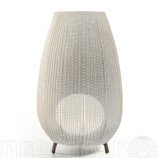 FORA is an outdoors lamp with IP-55. 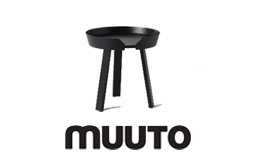 The cast iron base is distinguished by a radial base whosetubular desing improves durability and allows light to reachthe grass. Light source is protected by an elliptical medium intensityand U.V. protection polythene globe, which guarantees awater tight electrical fixture. 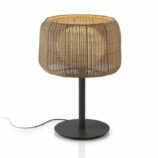 The shade is made of synthetic marrow, making it highlyresistant to weathering while casting a pleasant, diffuselight. 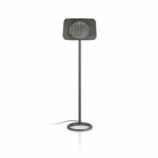 The result is a luminaire that adapts well to all types ofindoor and outdoor environments. 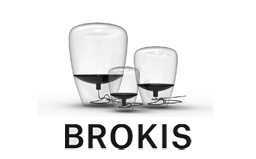 Its versatility is remarkableand difficult to find in products of this category. 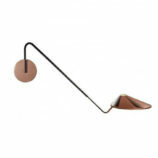 This family consists of a table lamp, floor lamp, ceiling,pendant retail and pendant big format. 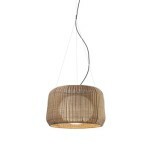 Garota, inspired by the shell of a sea urchin, offers us a warm and diffused light; wrapped in organic shapes, rounded and subtle; designed to accompany us in interior and exterior areas indistinctly. We expanded the collection with a Garota garland that will bring warm light to those summer evenings in terraces and gardens. One of the most distinctive signs from Vietnam is the hat used by women in the countryside to protect themselves from the sun and the rain and as a basket to carry food. 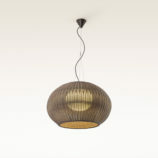 Nn LÁ is the name used to describe this Vietnamese hat and it is also the name we selected for this lamp. This is the way we pay homage to its shape and centenary culture. 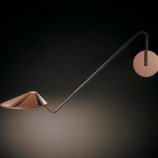 The simplicity of this cone-shaped lamp, offers a lightweight and resistant structure with an avant-garde touch thanks to the decentralized light cavity. 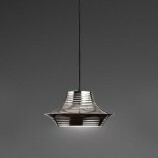 The lamp’s hood is made out of aluminium and then platted or lacquered. 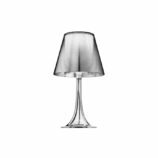 The cast iron base of the lamp is angle shaped, which makes it look more rude, in contrast to its subtle cone-shaped shade. 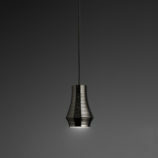 Nn LÁ fills the space with direct bottom light and includes a polycarbonate diffuser which hosts a dimming own-made led plate. 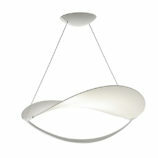 TIBETA is a family of pendant lights made of a spun aluminum body. 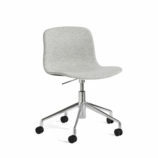 It is available in three different sizes and shapes which can be used eitherindividually or in groups of three or more units according to client’s needs. 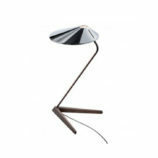 Tibeta includes a led module inside, which provides direct bottom light.